It was April of 2013 when Mike Dunphy, from Srixon / Cleveland Golf’s Tour Department, first attended the NCCGA National Championship at Purdue University. 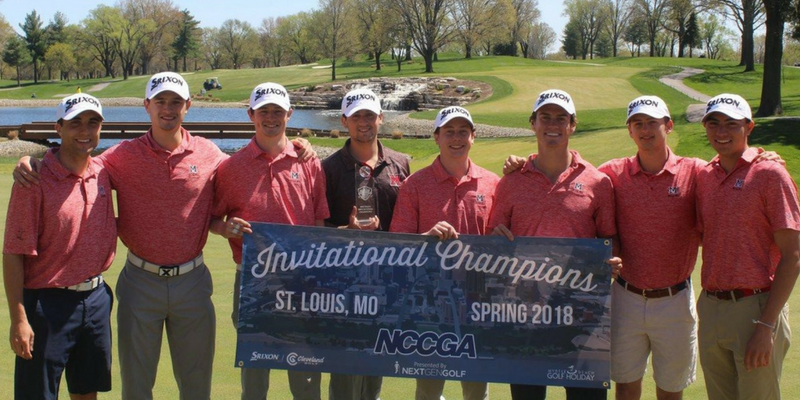 Mike was very accustomed to scouting and recruiting NCAA varsity golfers to the PGA Tour, but noticed something different when he paced the practice green and watched club golfers prepare for the season’s culminating national event. It was at that National Championship where the seed was planted between Srixon / Cleveland Golf and Nextgengolf. Five years later, we reflect on our National Partner’s evolution and its role in growing millennial golf participation throughout the country. When we first started working together in 2013 the primary brand was Cleveland Golf. We knew the most important thing we could do for millennial golfers was show that Cleveland Golf cares about them. Their staff demonstrated this by helping us run National Championships for the past 5 years, making Nationals experiences memorable for thousands of golfers. In addition, Cleveland Golf staff recognized that millennial golfers struggle to afford the latest and greatest products, given many college students and young adults are on a budget. To help these select golfers we formed the “Player Tournament Support Program” to help college students make the Z-Star premium balls and other equipment more affordable for a millennial wallet. Nextgengolf consumers purchase their equipment unlike varsity athletes or professionals who get product at no cost. Lastly, Srixon commits to helping players with golf balls by offering a free sleeve at all regional tournaments. When we started working with Cleveland Golf / Srixon, Cleveland was the primary club product line offered to consumers. Sure, golf balls have always been Srixon but back in 2013, Srixon clubs did not exist. Starting in 2014, Srixon made a huge splash introducing woods and irons for the first time. Ever since the launch and the subsequent product releases, the Nextgengolf community has loved the new products. Srixon / Cleveland golf have really struck a great balance now where their products integrate well so that two strong brands create one great company. 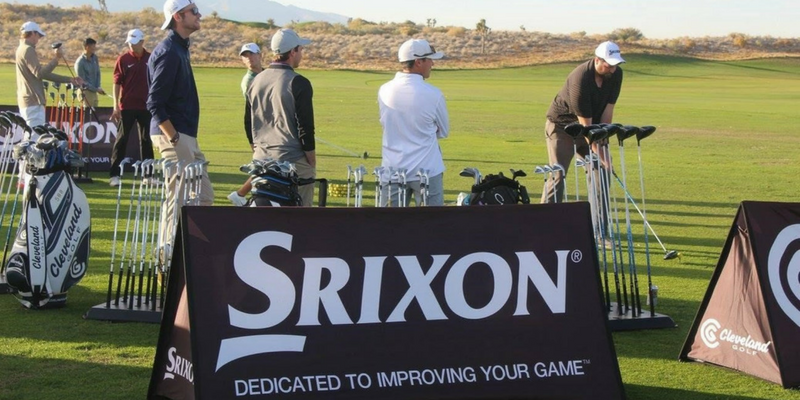 Nextgengolf started the Srixon / Cleveland Golf Ambassador Program in 2016. 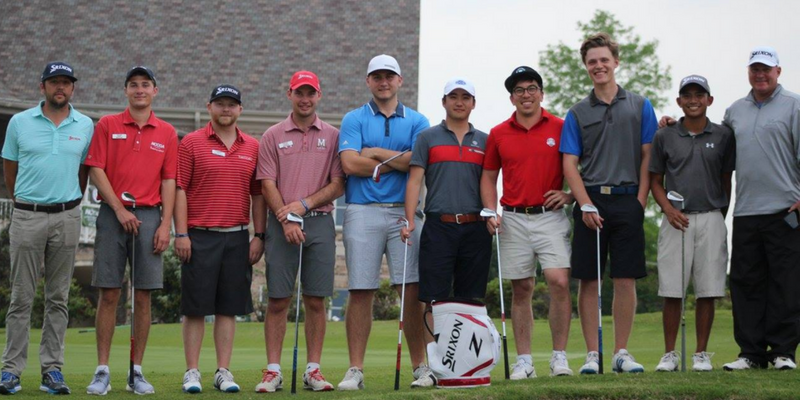 A select number of NCCGA and City Tour members have had the opportunity to showcase the best products in the industry and take part in exclusive opportunities like PGA Tour behind the scenes tours, early access to products, and a chance to rep Srixon/Cleveland Golf at Nextgengolf tournaments. The Ambassadors have become great promoters of Srixon / Cleveland Golf, and enjoy being a part of a brand that supports its players. We continue to see growth of collegiate and young professional golfers (18-39 year olds). In 2017, Nextgengolf launched the National High School Golf Association (NHSGA) which will only extend the impact Srixon / Cleveland Golf is able to have supporting the next generation of golfers. As both brands continue to grow, it will only further define the next generation of golfers. A caring staff, great products, and a brand that cares really sums up Cleveland Golf and Srixon. On behalf of the Nextgengolf staff, thanks for a great 5 years together and cheers to many more to come.